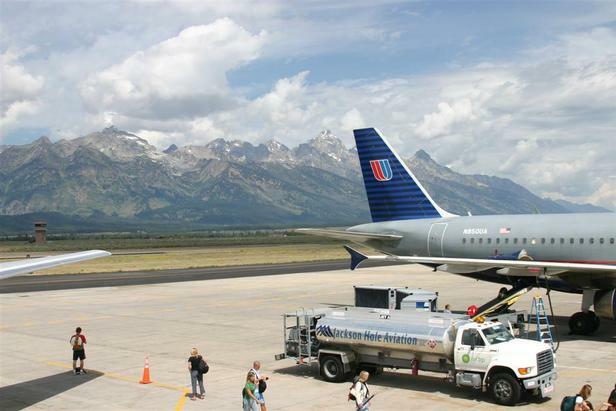 A United jet refueling at the Jackson Hole, Wyoming airport. United Airlines recently released some good news for skiers and riders who aren’t afraid to use their frequent flyer miles in search of fresh powder. The airline plans to increase its ski town presence this winter by adding flights into some of the biggest ski destinations around the country. In other news, Vail based TripHero aims to ease the burden of traveling with ski gear by delivering convenient door to door service. See below for more info. For more travel news click here. 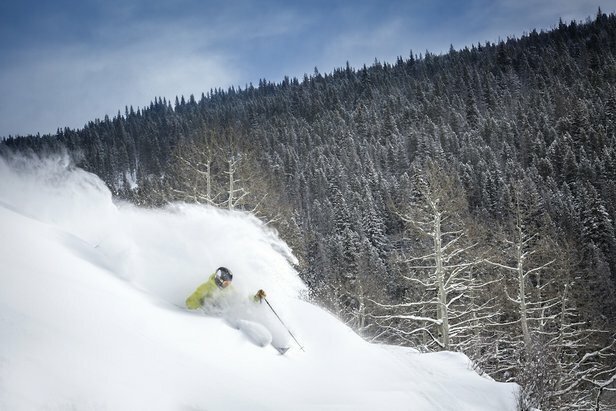 Colorado made headlines this past week with big news coming out of Vail Resorts' headquarters and Silverton Mountain.